My polyvore | Flawless, fabulous makeup & beauty. 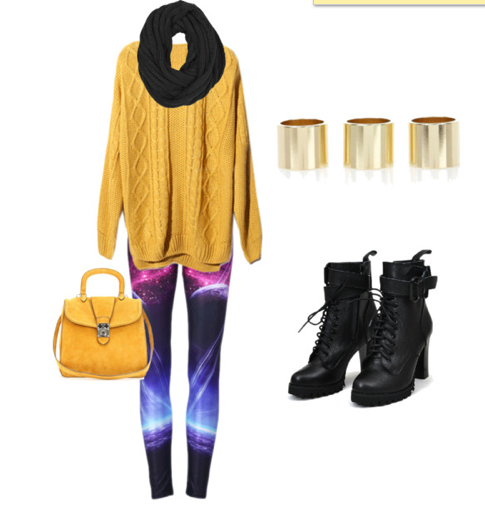 I made this on polyvore, as I love the contrast of a black outfit, and a neon yellow blazer. Again, just wanted to share with you my most recent fashion sets I’ve created on polyvore… 🙂 enjoy! 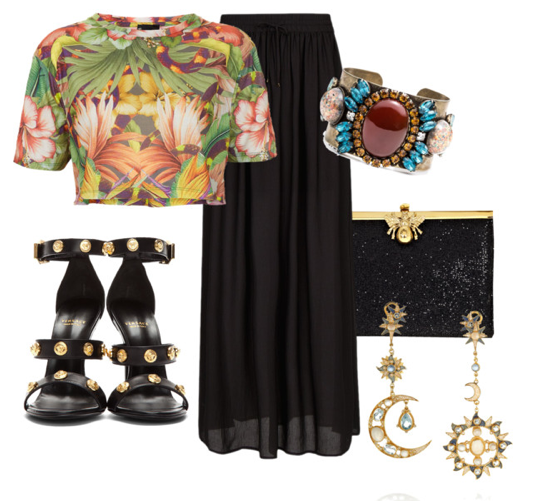 Title says it all really, wanted to show you some of my recent sets on Polyvore. Hope you enjoy them! I shall be doing some makeup reviews tomorrow, so watch this space! 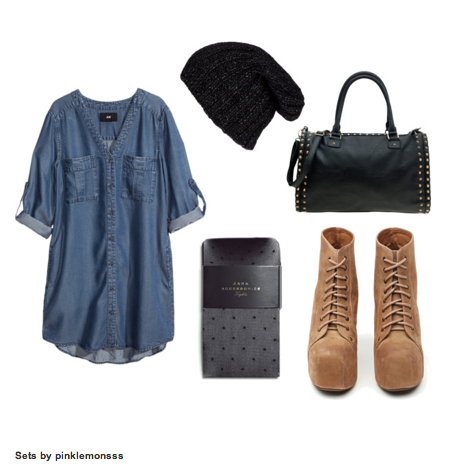 This set was for a sheinside competition. I love fashion, I’m always looking at clothes online and in magazines. Taking inspiration from current/past trends, and adding my own twist and interpretation. 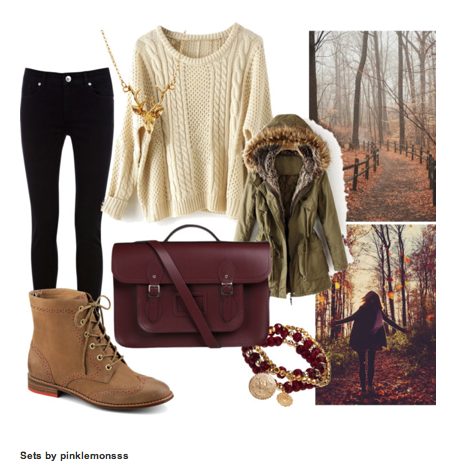 I then came across a fashion site called ‘Polyvore’ (about 2 months ago) This site is AMAZING! It allows you to create your own looks and then share them with others!